The building of our robot! 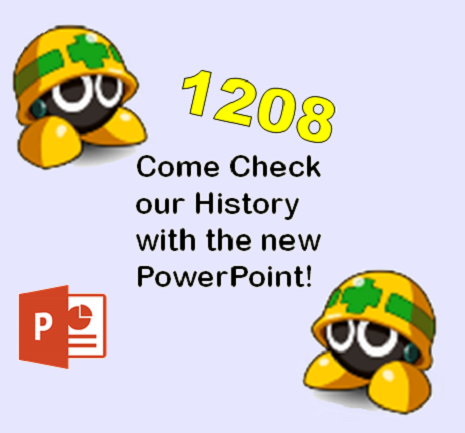 Go to Our Robot tab for more! The Pie Bot in Action. 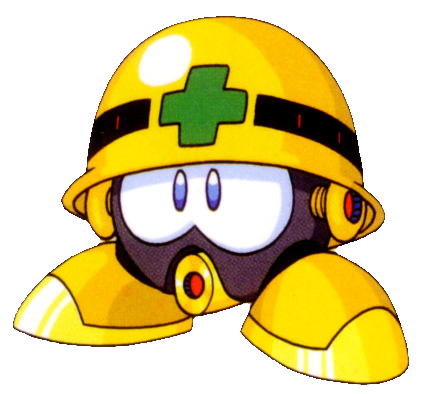 The Metool Brigade's Mr. Irresistable. The Metool Brigade at the 2016 Homecoming Parade. Our Annual Robotics Car Wash on September 3rd, 2016. Edit: You can find more information at The Blue Alliance Website, including a webcast of the games. 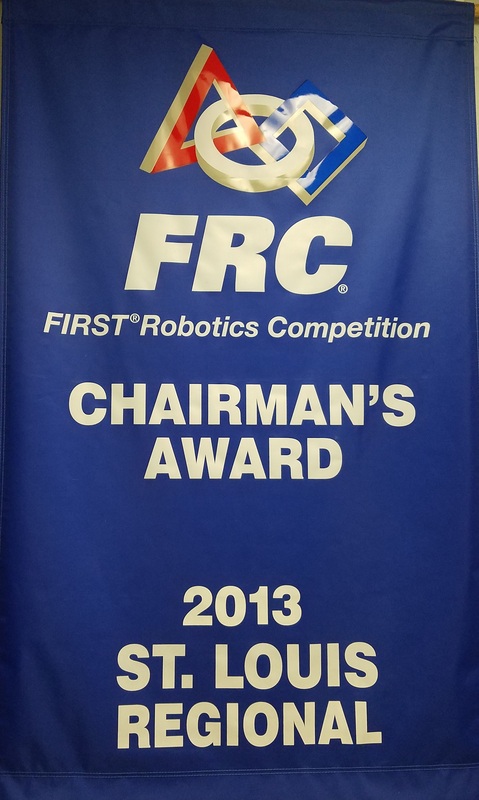 The St. Louis Regional is a FREE admission FIRST Robotics Competition hosted at Chaifetz Arena. Come over and support the team! Thanks to everyone who came and supported OTHS Robotics Team 1208! We had a blast showing off our robots and getting our autonomous working. Thanks to all of the parents supporting the students in Robotics. Without you, we wouldn't be able to do what we enjoy and bring robots every year. Come support our team on March 9-11th at the St. Louis regional! On March 9-11th, the first regional we will be attending is taking place at the Chaifetz Arena in St Louis. The theme for this year's competition will be STEAMWORKS. Make sure to check out our STEAMWORKS page on our website for a brief summary on this years game. 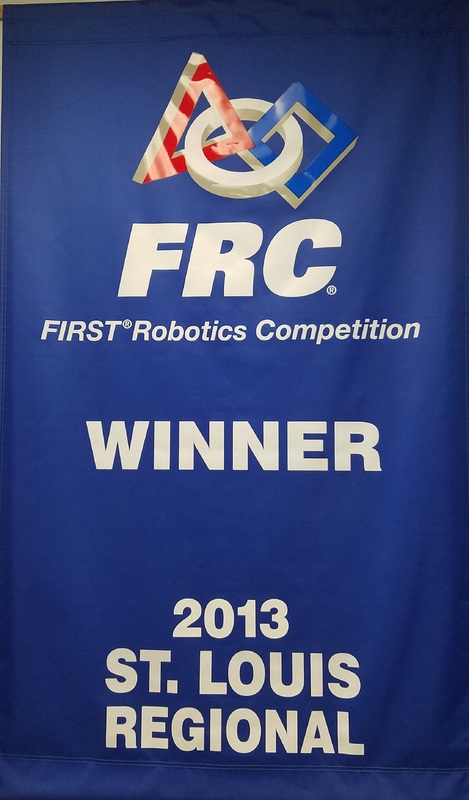 We will be bringing our robot Sherman, to compete this year. Team 1208, The Metool Brigade. The Metool Brigade presents our 2017 Chairman's Award video, featuring interviews from the Head Coach, CEO and the CAO. The 2017 kickoff has arrived! This year, at Clayton Middle School, teams from the St. Louis area gathered early in the morning to see what this year’s game has to bring. 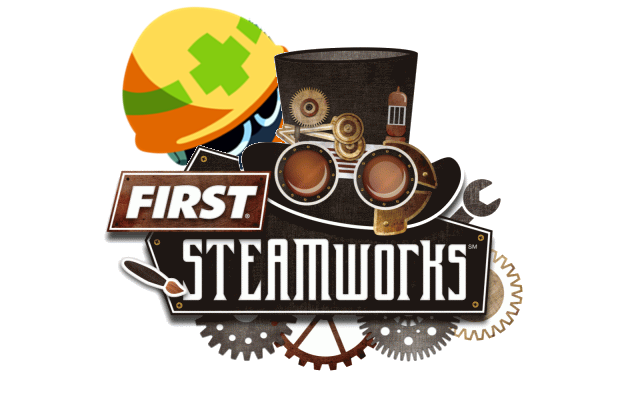 This year, the game is FIRST STEAMWORKS, a battle about turning rotors and gaining steam pressure for your airship, using your and your alliance’s robots. At kickoff all of the teams received a kit of parts to help the beginning of the build season. After kickoff, Team 1208 met back in Mr. Curry’s room to discuss strategy for this year’s game. Robotics members, we will be meeting Monday through Friday from 3-5pm and on Saturdays/holidays from 9am-5pm. This will remain all throughout the build season. On October 1, Team 1208 attended the Gateway Robotics Competition at Hazelwood West High School. Bringing last year’s robots, the teams competed in the First Stronghold game to help new drivers and members gain experience. Competing with two robots as Team 1208 and 1207, the Metools started out slow but quickly improved as matches continued. Both teams joined strong alliances with Team 1208 getting picked by the fourth place team and Team 1207 getting chosen by the third place team. While Team 1208 was eliminated in the second round, Team 1207 and their alliance continued to place second! 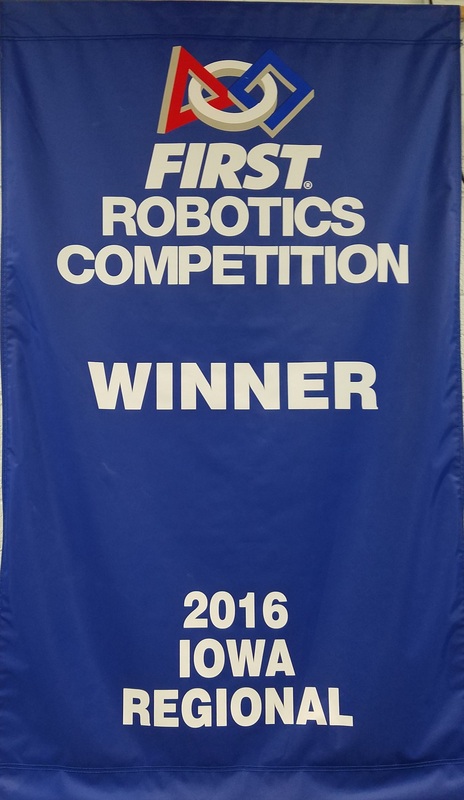 Congrats to all the Robotics teams who competed! Upcoming Events What's going on?